Those stylish chaps from ’80s business class are back with a brand new single and have also announced the impending release of their super-stylish debut EP. Their signing to Remote Control was announced at the end of last month with a promise that it wouldn’t be long before the EP saw the light of day. And true to their word, we’ll have our mitts on it within weeks. 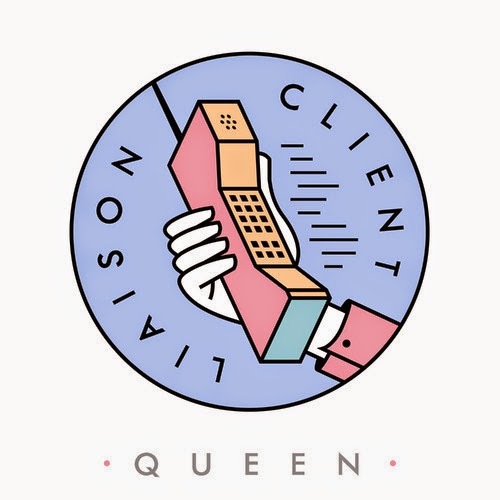 The self-titled set will contain half a dozen tracks, including this; lead single ‘Queen’, which was revealed just yesterday. It’s another sensational ’80s-pop gem that will serve to further establish the band as one of the most exciting up and coming pop acts in the country… in this decade or theirs. 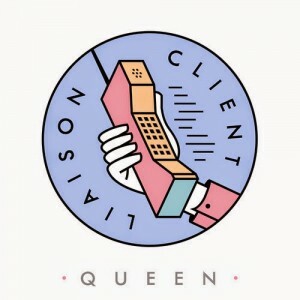 The ‘Client Liaison’ EP will be released on September 05.